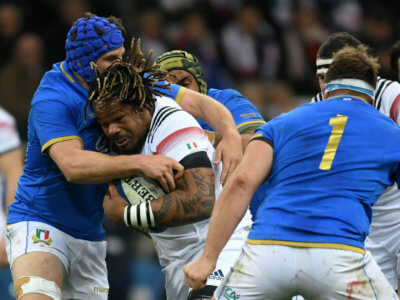 France ended their wait for a first win in the Six Nations, eventually easing past Italy 34-17 at the Stade Velodrome. 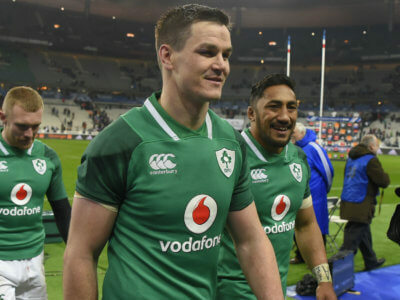 Rory Best believes Johnny Sexton will start for Ireland despite him receiving treatment on his back on Friday. 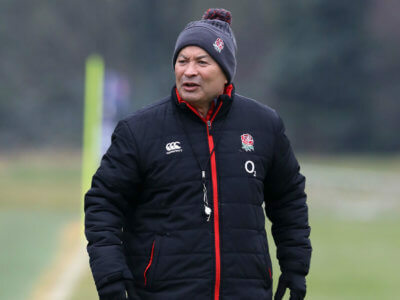 Eddie Jones has turned England into a major force, but said to himself "Goodness me, what have I got myself into here?" 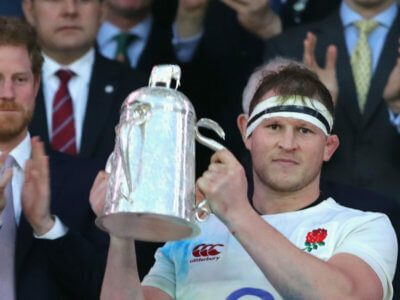 early in his reign. 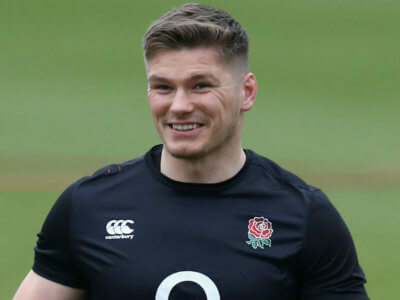 Owen Farrell missed some training sessions ahead of England's Six Nations meeting with Scotland but Eddie Jones has cast aside any concerns. 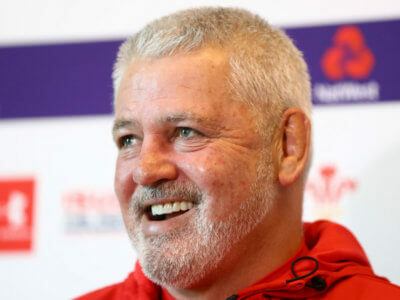 Wales will be coached by Warren Gatland for the 100th time on Saturday and we have crunched the numbers behind his tenure. 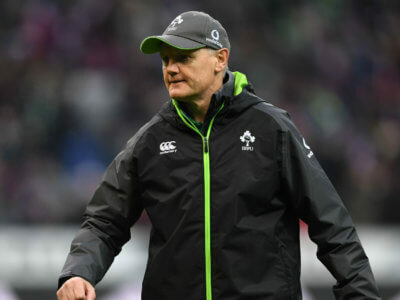 Injuries have forced a reshuffle for Ireland coach Joe Schmidt, who makes five changes for the Six Nations clash with Wales. 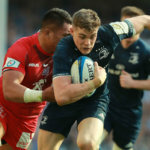 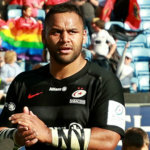 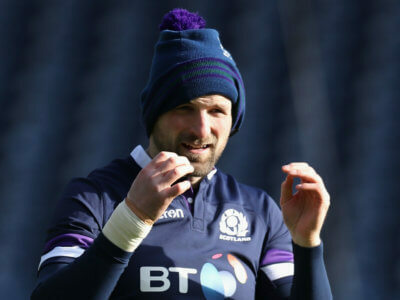 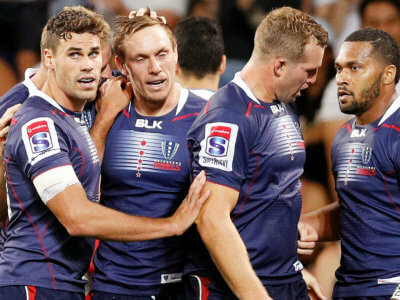 As the leading sides in Europe do battle in the Six Nations, we preview the third round of matches. 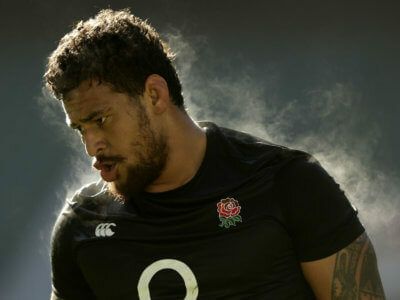 As expected, the fit-again Nathan Hughes starts for England against Scotland in the Six Nations, while Joe Marler returns to the bench.